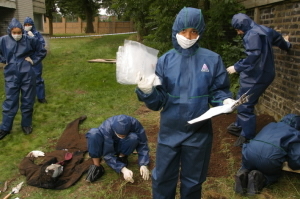 I'm working on a kids science competition nationally in US and we're focusing on forensics. Trying to figure out a great prize for our winners. Anyone know of a top rate forensics overnight camp for 8-11 year olds anywhere in the US? Or have other great idea for a grand prize? Thanks. Please contact me at saustown@aol.com.